Americas Cardroom Review and Deals by Somuchpoker : 27% Rakeback ! 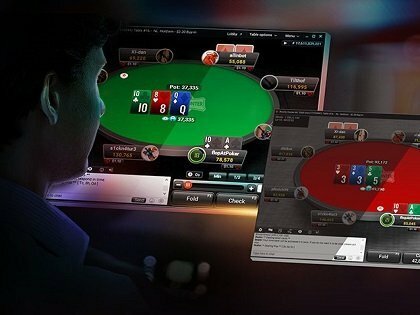 Americas Cardroom is one of the larger online poker rooms servicing the poker needs of the US Market. It offers the largest tournament guarantees to American poker players. 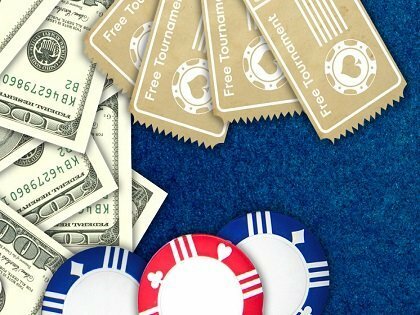 The platform has numerous promos to help build a bankroll as well as provides some of the most innovative gimmicks to ensure that the casual player has a chance to win and have fun. But it is considered one of the tougher player fields in the United States. Players will receive a 100% first deposit bonus up to $1,000 within 60 days. New Depositors are eligible to join the $250 New Depositor Freeroll. Apart from this benefit, players who deposit $25 or more receive 20 cards each worth between $2 and $6 Tourney. We offer our players a 27% rakeback. 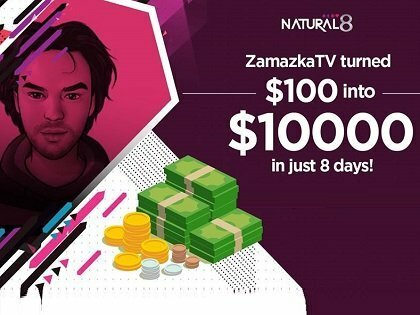 Rakeback is paid daily via player account. How to join: Create your account now and get in touch with us to validate your tracking. Add us on Skype “somuchpoker.asia” or contact us by email if you need support ! The platform has an excellent software that is available to Mac and PC users. It allows the use of Holdem Manager and Poker Tracker. – The Cage: A multi-table time-based cash game with a $1,000+50 buy-in (satellites are available). – $540 Buy-In $1,000,000 GTD “Winning Millions” ($200,000 GTD to first place finisher) tournaments run monthly. 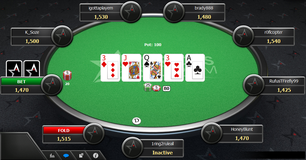 On Americas Cardroom you’ll find numerous Bankroll building promos. Ideal Poker Room For Beginners ! There are multiple deposit and withdrawal options. Players can make use of checks, ewallets, debit card, bitcoin, cash transfers to get their games going. Bitcoin deposits and withdrawals available but withdrawals normally happen less than 24 hours for amounts up to $25k. P2P transfers are also permitted. Security here is at the same level of major financial institutions. Staff work hard in making sure the games are safe and reliable, with anti hacking, and anti collusion procedures which are as strong as any. Customer support is available 24/7 via Phone, Live Chat, and Email.